It seems natural that School Districts or Chess Federations would like more control and more insight into the learning process of their schools and chess circles. The new Central Management system of LearningChess makes this possible, online, making talent spotting is easier than ever before. 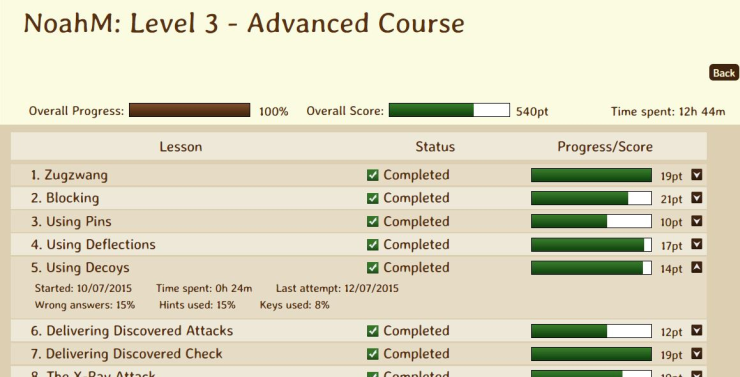 We introduced our Learning Management System (LMS) at the London Chess Conference in 2014. The system already serves more than a hundred schools and thousands of students from all around the world. The LMS shows detailed information to the teacher about the student’s development: scores, time spent on the exercises, date when they last logged in, learning habit, games played, etc. It can be customized to the requirements of individual schools as well as that of chess coaches. 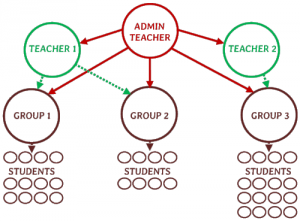 Students can be divided into groups, even if they do not share the same school. 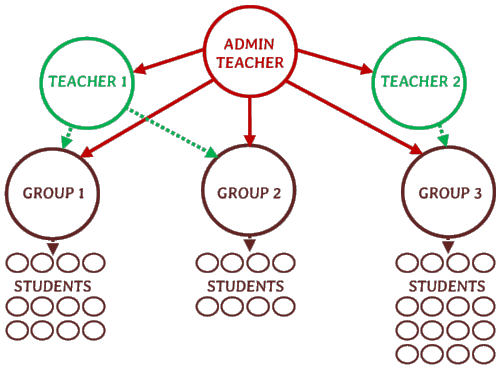 The teacher not only views the progresses but can manage the system with adding own groups and students by using the available licenses. An additional advantage of the system is that students do not have to use emails when logging in to LearningChess. Starting now, the same information is also accessible centrally for School Districts or Chess Federations, who can not only monitor the progress of the students, but can also manage the teacher and student licenses in the schools or chess circles within their territory. How does it work? Simply put, the Federation or School District receives a pool of scholastic chess licenses from LearningChess first. They distribute the licenses via the program to their schools or teachers and then the teachers add their groups and students to the system. As a result of that, each school and teacher can be managed centrally, online, and all the learning data can be accessed right away.